Kea Company and AR Insights are sponsoring an international analyst relations forum in central London on Thursday 3 October. 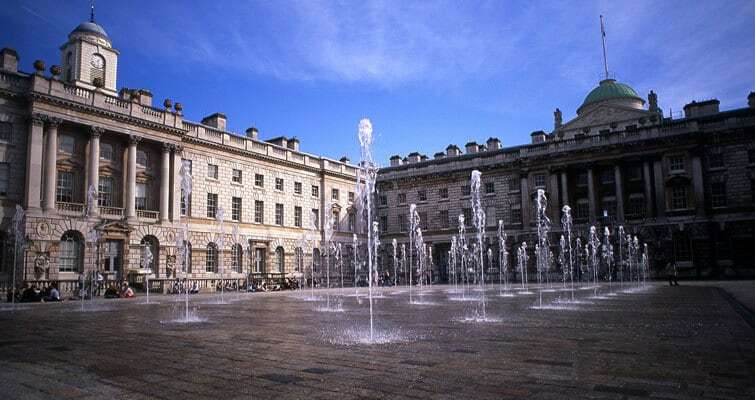 AR Forum 2013 will be a full-day event held in Somerset House, the Neoclassical river-side building which previously housed the Admiralty. Many of the world’s leading analyst relations practitioners are being invited to the free event. The agenda for the annual forum is being developed by an international advisory council, many of whom will speak at the Forum. Council members include Allen Valahu from Accenture, Joanna Gluzman-Laukkanen from BT, Ed Gyurko from Dell, Mark Kitchell from Huawei, Ulrike Droeschel from HP, Jon Peet at Nokia Siemens Networks, Sprint’s Pamela Sankey, Yash Khanna from TCS, Win Them Over author Efrem Mallach, and Malcolm Ramsey from AllTheAnalysts. We’ll also be asking for suggestions about the agenda for this and future forums on twitter, using the #ARForum hashtag. – 2013 Analyst Value Survey results: what’s the analyst landscape? On the following day, Friday October 4, a smaller group of attendees will meet for a leaders’ workshop looking beyond best practice. The workshop will brainstorm new ideas to incorporate into analyst activities. With the addition of social media (which different analysts use very differently) and the many new ways of engaging analysts with internal clients (e.g., product developers, marketing SMEs, etc. ), new methods are being developed in many leading AR teams. The workshop will blend everyone’s best practices mixed with 21st century technology and technique, and the global perspective offered by the London forum. To find out more about the Forum, or if you’d like to be invited to the Forum or the networking event on Thursday evening, please visit the AR Forum page or contact Kea Company. ← Big data: What are 80% of analysts missing, and why?